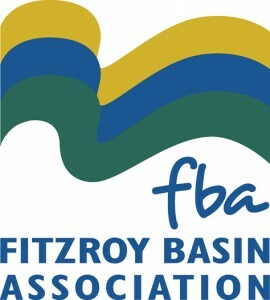 Saving Our Soils is a project partnership being delivered by the Fitzroy Basin Association (FBA) and NQ Dry Tropics. 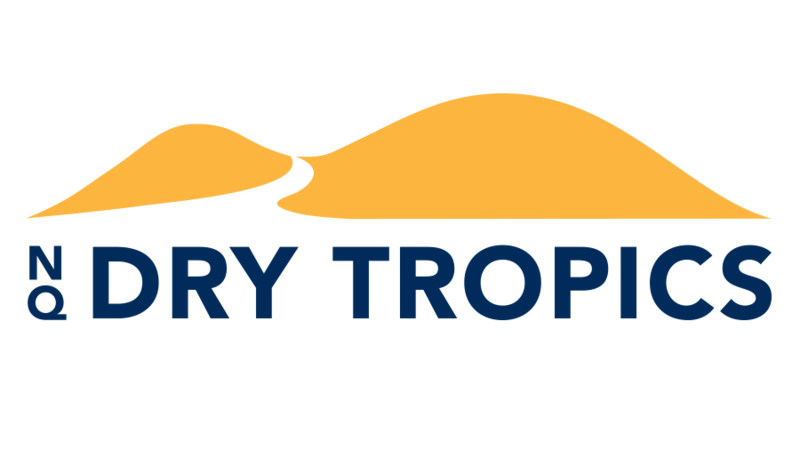 The three-year project is funded by the Australian Government’s Reef Trust in collaboration with the Queensland Government and Great Barrier Reef Marine Park Authority. 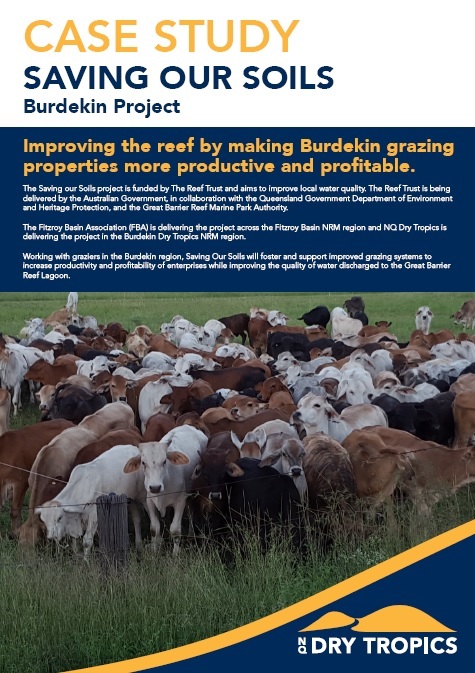 Working with graziers in the Fitzroy and Burdekin NRM regions, Saving Our Soils will foster and support improved grazing systems to increase productivity and profitability of enterprises whilst improving the quality of water discharged to the Great Barrier Reef Lagoon. 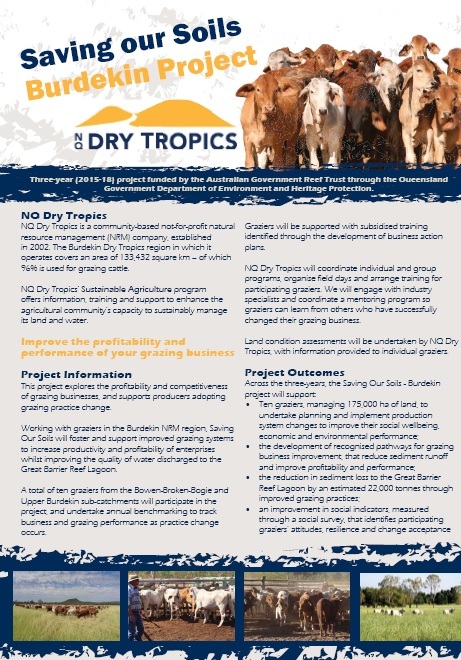 NQ Dry Tropics will work with 10 graziers from the priority sub-catchments of the Bowen Broken Bogie and Upper Burdekin, to benchmark grazing businesses as they make decisions and undertake improved or innovative grazing practices. Grazing business action plans will underpin investment strategies, group training will increase skills and knowledge of participants , industry mentorships will reinforce business change decisions and showcase events will foster a widespread adoption of grazing practice change. 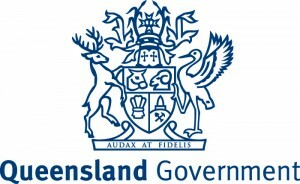 four participating grazing businesses to showcase their achievements at a total of four field days, attended by an estimated 250 Burdekin graziers.